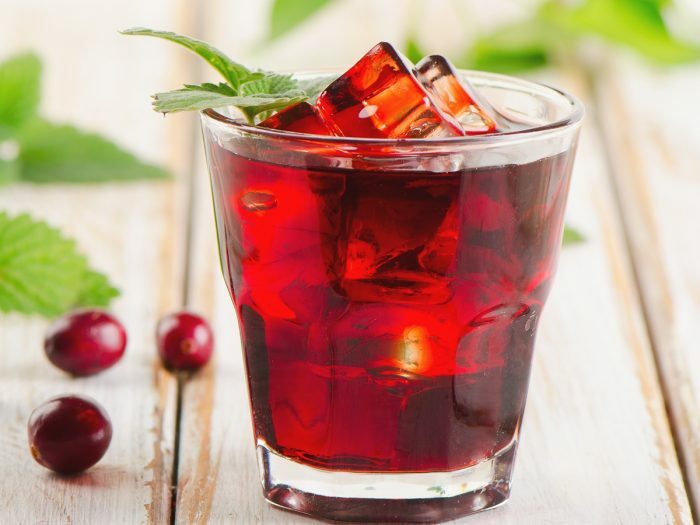 Cranberry juice is a tart-tasting beverage made from cranberries. The juice has several health benefits including the ability to treat urinary tract infections, remove kidney stones, prevent cancer, and help in weight loss. Most packaged versions have a high amount of sugar in it. 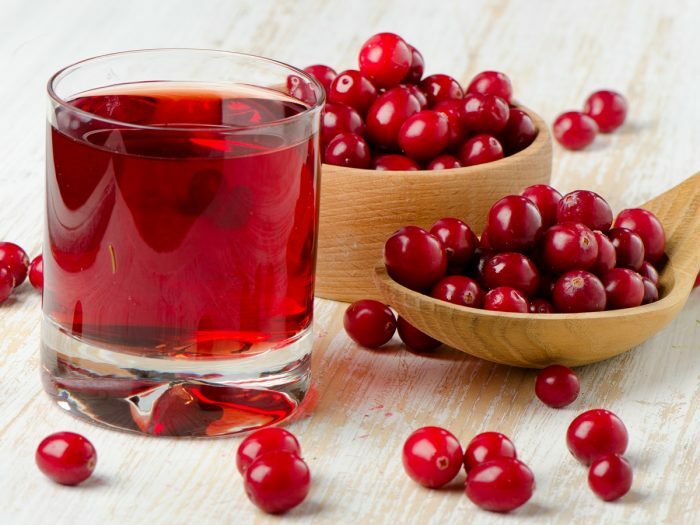 It is easy to make cranberry juice at home and this way, you can control the sweeteners in it. Some people also prefer to add apple to make cran-apple juice to reduce the bitter taste of the juice. Cranberry juice is a natural source of antioxidants! Wash and drain fresh or frozen cranberries. Put the cranberries and water in a large pot and bring to a boil. Once the water comes to a boil, allow the cranberries to simmer. You will notice that soon, the cranberries will start to burst open. Turn off the heat and let the berries steep for 10-15 minutes. At this point, you can add sugar or any sweetener of your choice to the cranberry mixture. Remember that cranberry juice is usually bitter, so you may need to add sugar. You can also add apple chunks and spices of your choice such as cinnamon or nutmeg. Add the mixture in batches in a blender. Blend till you get a thick, viscous liquid. Strain the mixture through a cheesecloth or a fine mesh strainer to collect cranberry skin pieces. Your home-made cranberry juice is ready. All you have to do is add a couple of ice cubes and enjoy! You can use cranberry juice to enhance cocktails and to flavor smoothies. 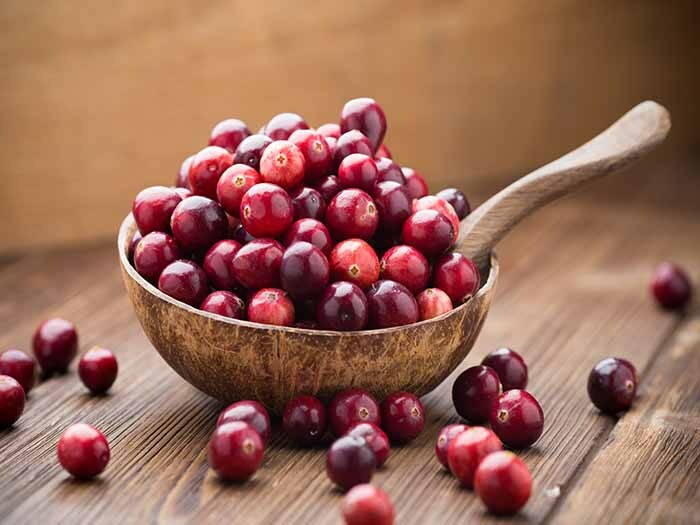 Don't throw away the cranberry skin pulp - you can add it to muffins, cookies, or even make a sauce or jam with it.